Who wants to win a Kindle and the ENTIRE Theodore Boone series by John Grisham? Then here’s your chance! 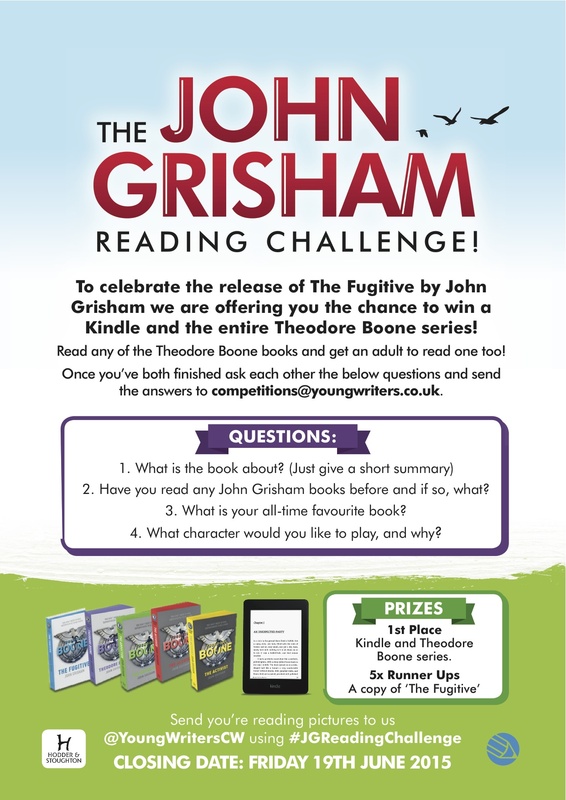 Enter the John Grisham Reading Challenge now. Full details below. Tags: books, Kindle, win. Bookmark the permalink.